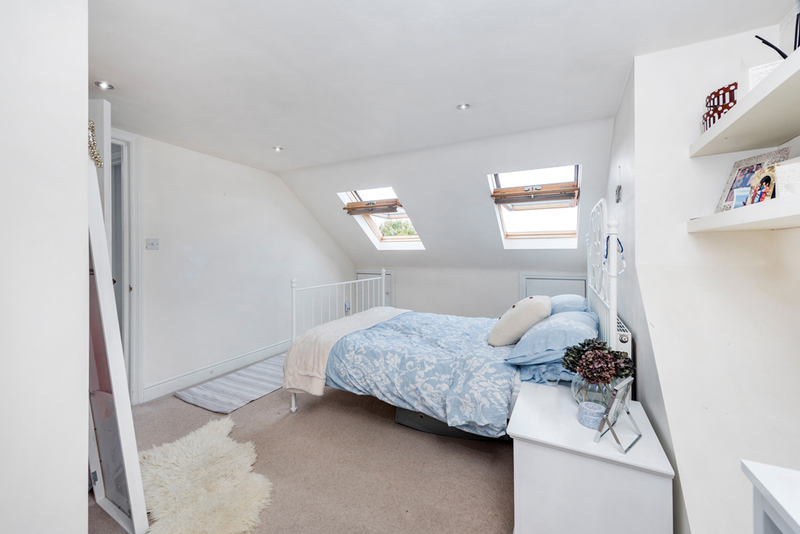 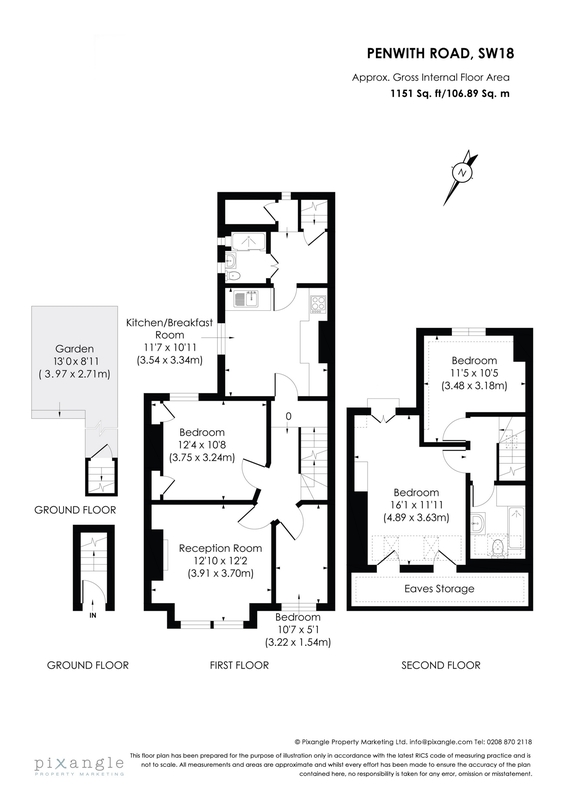 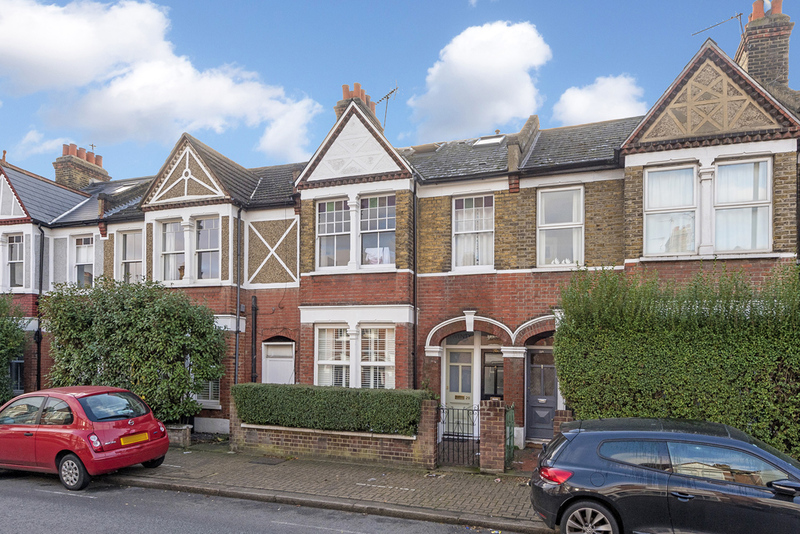 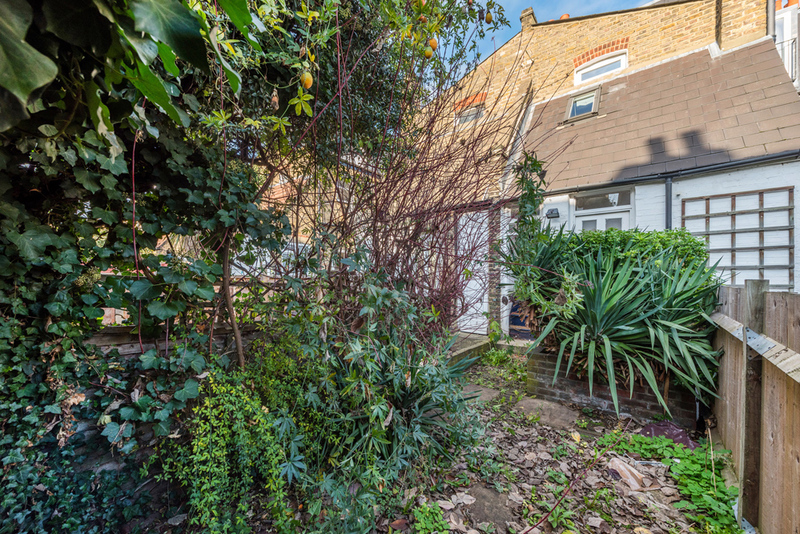 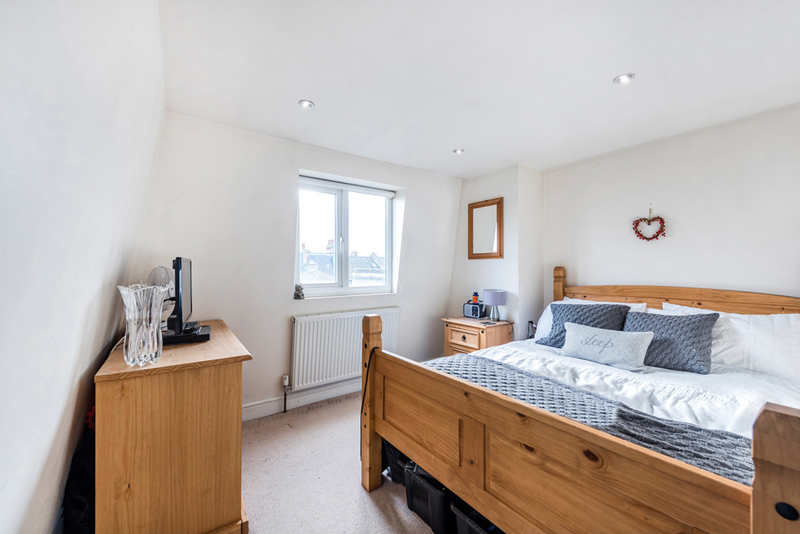 A RARELY available THREE DOUBLE maisonette located just a few minutes' walk from EARLSFIELD MAINLINE STATION (Waterloo in 12 Minutes) and the excellent amenities of GARRATT LANE. 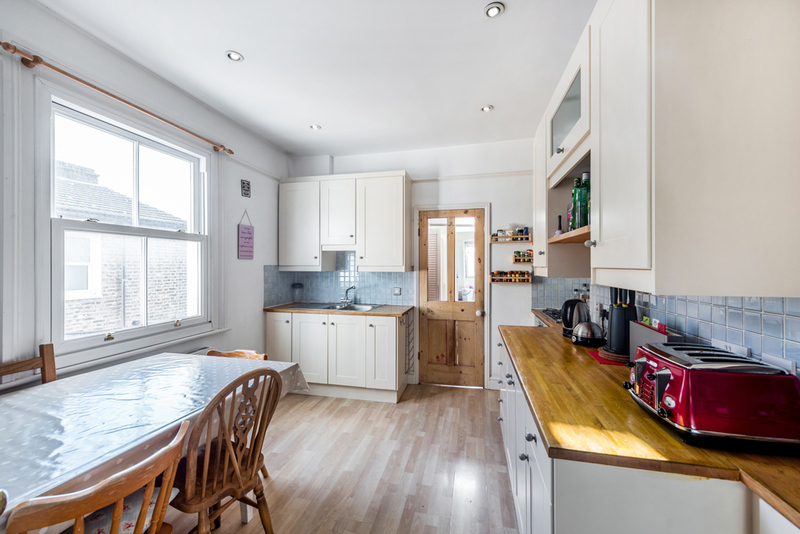 With an EAT in KITCHEN, spacious living room, TWO BATHROOMS, study, utility room and PRIVATE GARDEN this property is ideal for sharers or a family. 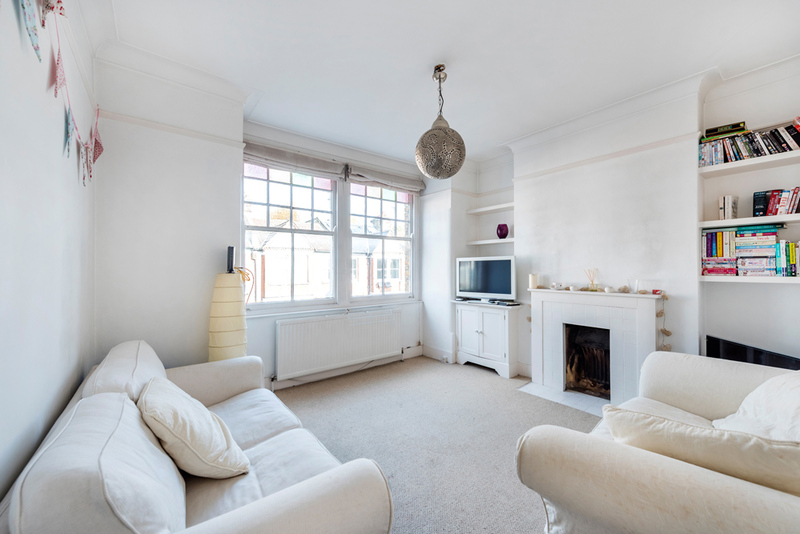 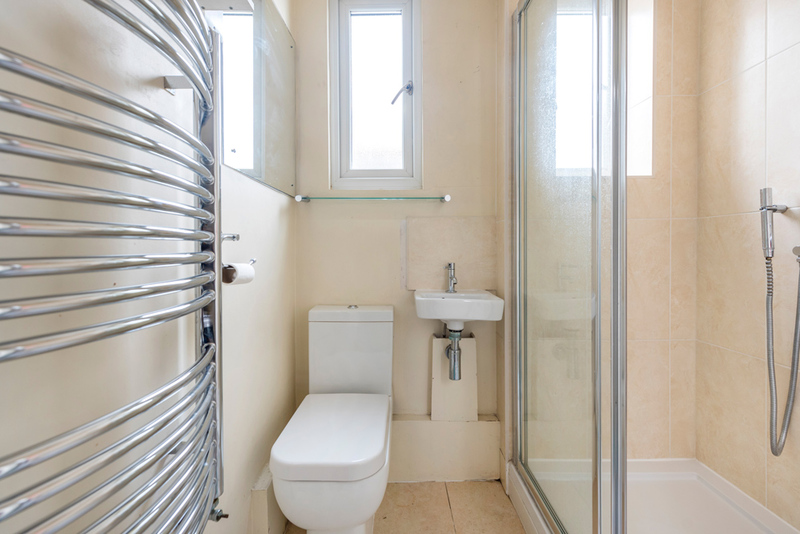 The property will be fully re-decorated and re-carpeted throughout so in SUPERB CONDITION for new tenants.